Delivers 40 Highway MPG and 31 City MPG! Carfax One-Owner Vehicle. Dealer Certified Pre-Owned. 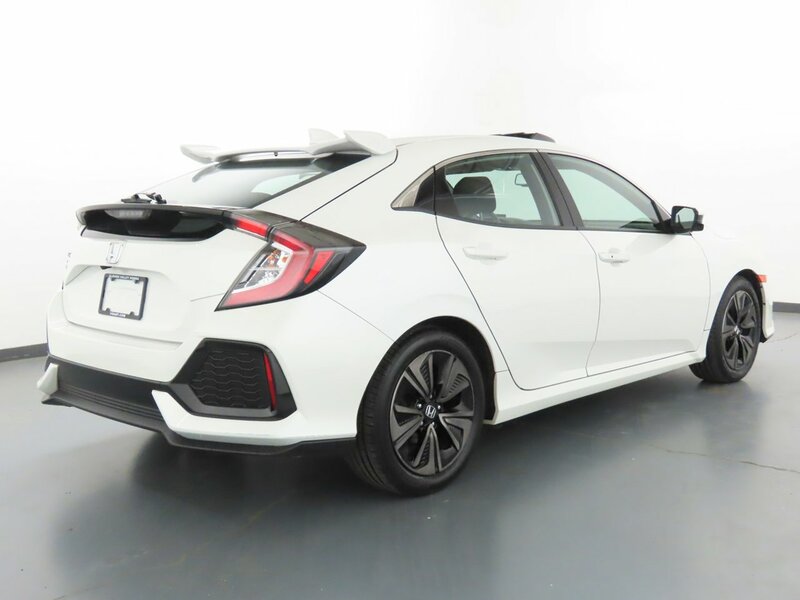 This Honda Civic Hatchback boasts a Intercooled Turbo Regular Unleaded I-4 1.5 L/91 engine powering this Variable transmission. Wheels: 17" Alloy, Wheels w/Silver Accents, VSA Electronic Stability Control (ESC).